Welcome to the Tardigrada Newsletter! The aim of this website is to facilitate access to the currently published papers on Tardigrada as well as to inform tardigradologists about most important tardigrade-related news, tardigrade conferences, provide links to other tardigrade websites, and also to stimulate collaborations by providing an up to date contact list of tardigrade researchers from all over the globe. In other words, the Newsletter aims at being a comprehensive service and platform for the worldwide community of tardigradologists. 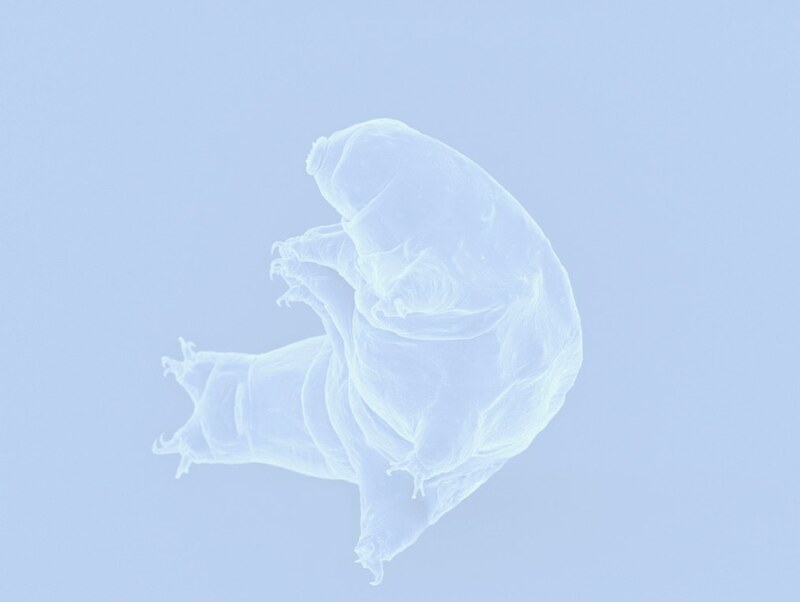 We also invite you to use the Tardigrada Register, a daughter website of the Tardigrada Newsletter, that is a comprehensive data repository for tardigrade taxonomy. This web page is non-commercial and will remain so. Please use the left side menu for navigation. If you have any enquires or suggestions, please do not hesitate to contact us. We hope you will find this Newsletter helpful in your research.